HomeBlogAre contacts cheaper than glasses? Are contacts cheaper than glasses? When you’re considering vision correction, it’s important to consider all of the options available to you. After all, the journey for better vision health is something that requires a lot of careful thought. Putting aside the topic of laser eye surgery, when it comes to contacts v glasses vision, which is better? In this article we’re going guns blazing to settle the scores on the most important issues and breaking it down, frame by frame. Cost is a major deciding factor that drives all of our purchases. Do contact lenses cost more than glasses? Well, it depends. You may already know that both soft contact lenses and glasses have a broad range of designs and specifications to choose from. 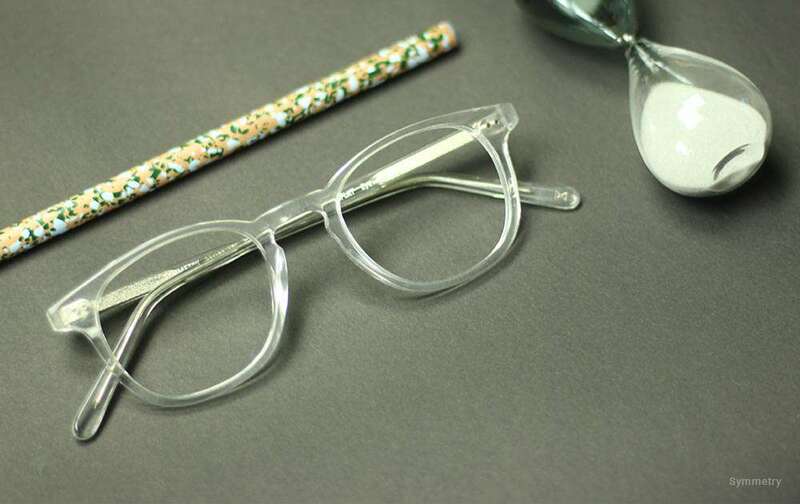 While the choice of contact lenses is limited to size, color and longevity, glasses are a little more intricate and demand a closer eye for detail. 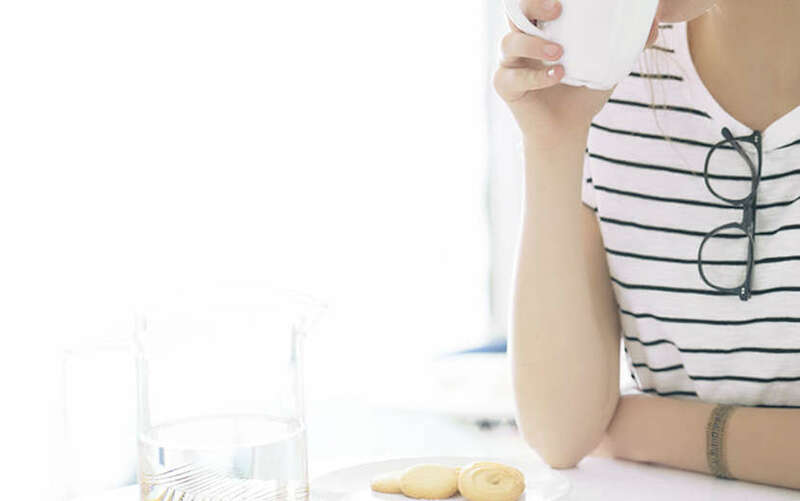 In most cases though, glasses are cheaper than contact lenses when you consider that ONE pair can be worn for well over a decade if your prescription remains consistent. Glasses can be re-used consistently, but soft contact lenses have expiry dates. Having to always buy new contact lenses can be tiresome if you don’t have a system in place, which can be more effort than it’s worth. Also, worrying about dry eyes is a huge problem to deal with constantly! ‘Your contact lenses look great’… Said no one ever. Speaking honestly, it’s very unlikely you will have ever heard someone complimenting how well someone can wear contact lenses. That’s because you can’t see them! For those who want to stay low key, contacts lenses are a subtle way to correct your vision. 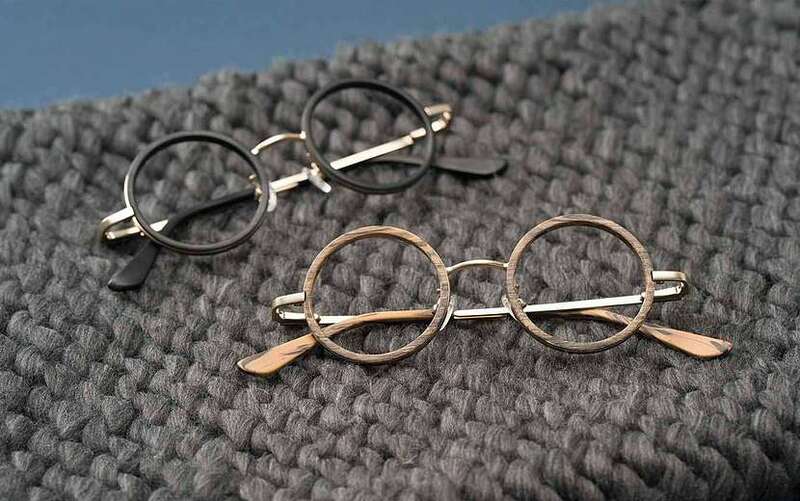 But at EyeBuyDirect, we don’t see differences in vision as a weakness, we see it as an opportunity. Everyone knows glasses make a convincing fashion statement, on top of giving practical comfort. 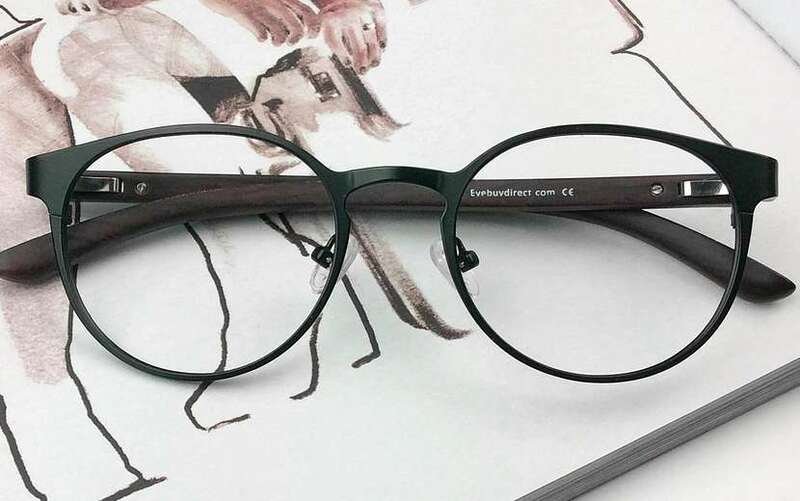 So whether you’re looking for a promotion at work and need a fashionable pair to give you the edge, or something a little more round to get you noticed in the library, glasses might just be for you. 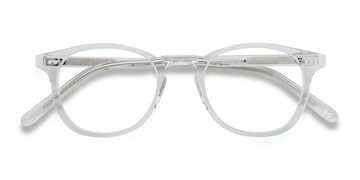 On our site you can find frames for as low as $6 for all of your stylish needs. It happens to the best of us: Everyone can forget to take off their contacts before going to sleep! If proper hygiene isn’t maintained, contact lenses side effects can be extremely dangerous. At best, they might cause minor irritation, like to John, by leaving them in too long. No such problem with glasses. At very extreme levels, there can be serious complications if contact lenses are not cared for and used correctly. Glasses just don’t cause the same problems. Health should always be a priority and sometimes, some individuals just aren’t suited for contact lenses. Your optician and local eye doctor will certainly be able to point you in the right direction.